Writing prompts for deep thinkers. Writing provides a way to express one’s thoughts, feelings, or ideas. It’s a communication tool. 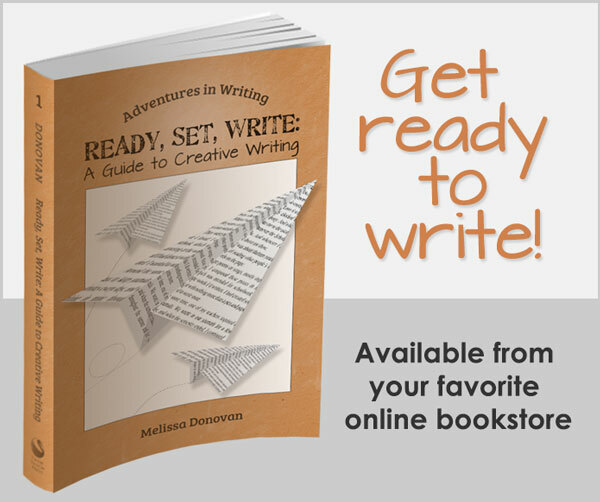 But writing can also be a tool for self-discovery and critical thinking. Many authors have stated that they write stories so they can find out what happens to the characters they’ve created. Essayists explain that writing helps them organize their thoughts and ideas, and as a result they gain understanding of themselves and the world around them. Today’s writing prompts encourage you to dig deeper into yourself and discover what you think about the big, unanswered questions. Even if you’ve already contemplated questions like these, writing out your answers may help you uncover ideas and beliefs you never knew you had. There are three branches of philosophy: natural, moral, and metaphysical. 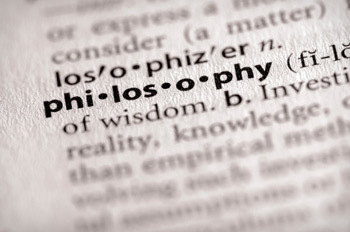 The term philosophy can refer to the study, analysis, and exploration of any of these branches. Philosophy largely involves asking questions to which there are no known, absolute answers. Investigating these questions rationally helps us develop principles of existence, knowledge, and ethics or acceptable behavior. Belief systems, including spiritual paths, political systems, and religious organizations, are built on philosophical ideas and conclusions. These philosophy-inspired writing prompts are designed to promote the exploration of philosophical questions from a personal perspective. You can use these writing prompts in any number of ways. You can simply sit down and start writing out your answers to these questions in essay format, which is the best way to truly explore your thoughts. If you write fiction, then try answering these questions from the perspectives of your characters. This will help you better understand your characters’ motivations. You can also use these writing prompts to inspire a poem, story, or freewriting session. Humankind has been searching for the meaning of life for millennia. Is there any meaning or purpose to life? Why are we here? They say two things are certain: death and taxes. I disagree. Plenty of people live and die without ever paying taxes (for a number of different reasons). But everybody dies. Why? Is eternal life possible? Is there life after death? Have you ever had déjà vu, the strange sense that you’ve experienced something before? Have you ever felt like you were meant for something, that some event or moment in your life was fated? Do you think there is always a choice? In other words: do you believe in destiny or free will? Do you believe in a higher power or deity? Can the existence of a higher power ever be proven or disproved? Where does it all come from–the earth, the stars, the universe, us? Do good and evil truly exist? What determines an action or person as good or evil? Who gets to decide who or what is good or evil? Did you find these writing prompts interesting? Which did you choose? 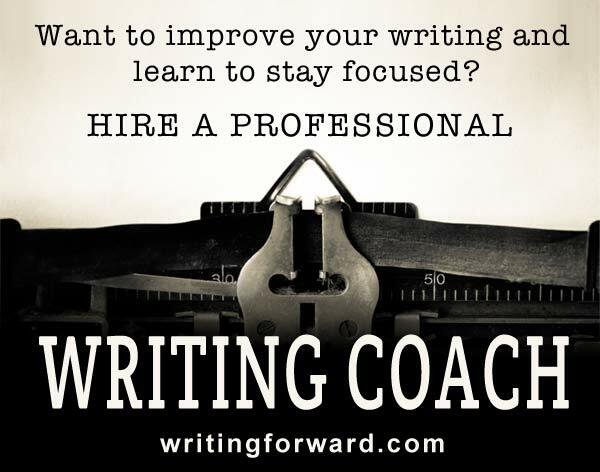 Did you learn anything from your writing session? Leave a comment, and keep writing! Hey, I just felt like writing, and I like the one about dejavu. My mornings before class are always spent in these deep discussions that I have with my friends. I love it. 🙂 Thanks again. Thanks Victoria! Deja vu is a fascinating phenomenon, isn’t it?